We don’t just sell tours but we share our experiences! It will be fun and relaxing, but not simplistic! You are our guest and not our client! Our private short tours are usually for a period of 1-3 days. All of them can be customized together with you based on your interests and availability. Even it might be a short time to explore the beautiful Romania, I am positive you shall have a great experience with our company. As a native resident of Bucharest & Romania, I am passionate about my beautiful city&country and ready to share that with you. Even at times the short tours might look crowded with lots of information/places to visit, I will do my best for you to enjoy the most of it. I am also here to provide the tips and information to make sure you have a memorable trip in my city&country. Being a private tour you will discover the desired destination only with your loved ones around and at your own pace. A very special private guided tour is certainly the Danube Delta tour. 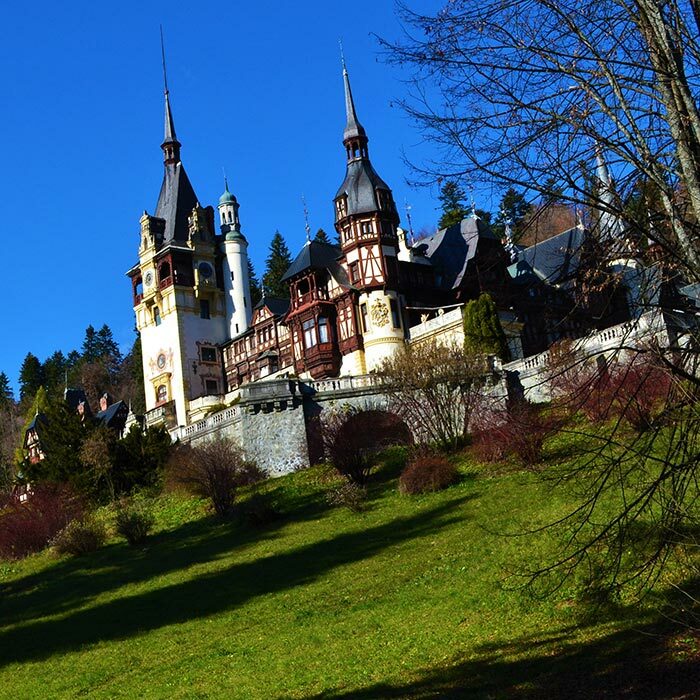 It is the only natural reservation of Romania which is part of UNESCO World Heritage list. It can be also one of the best outdoor activities. We believe that any Romania tours that include the charming Sibiu medieval city should include a drive through Transfagarasan road and Poenari castle - called also the real Dracula castle. If you visit Romania you shall probably have Bucharest on your list. For a tour in Bucharest we recommend you a guided one by an experienced local to find out the real history and hidden gems of the city.